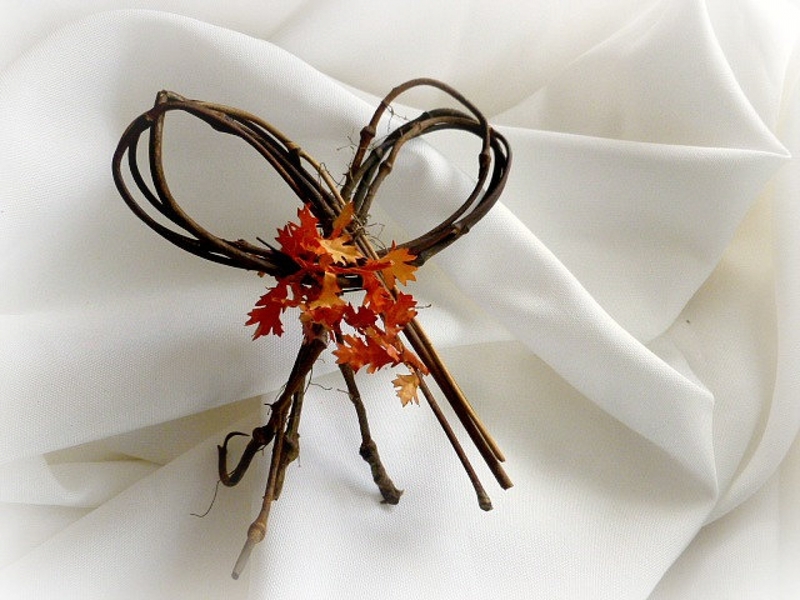 A rustic detail great for your Fall Wedding ceremony or reception. Alternative to traditional pew bows at the church or guest seating decor at the party. This listing is for 12 twig bows. Average size is 5 x 4 inches.